Shop online for 37 pine-pro at discounts up to 58%. These are Pine-Pro Metal Fenders. This is a Stock Car Deluxe Body Kit for Pinewood Derby Cars from Pine-Pro Competition Components. This Pine-Pro Competition Components Package Contains 4 Wheels. 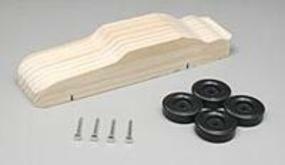 This is a Convertible Deluxe Body Kit for Pinewood Derby Cars from Pine-Pro Competition Components. 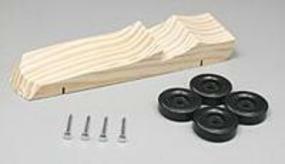 This Pine-Pro Competition Components Package is a Wedge Kit with Wheels and Axles. This is a Sport Coupe Deluxe Body Kit for Pinewood Derby Cars from Pine-Pro Competition Components. These are Super Speed Axles from PINE-PRO Competition Components. Suitable for Age 8 & Older. This is a Racing Canopy for Pinewood Derby Cars from Pine-Pro Competition Components. This Pine-Pro Competition Components Package Contains an Assortment of Sandpaper for Your Wood Derby Cars. This is a .25 oz. Tube of Graphite for Pinewood Derby Cars from Pine-Pro Competition Components. This is the Sandpaper Assortment by Pine-Pro Competition Components. This is the Wet/Dry Sandpaper Assortment by Pine-Pro Competition Components. This is a 2.5 oz. 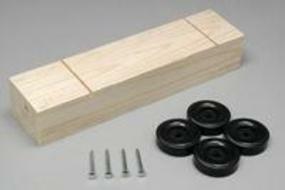 Cylindrical Weight Set for Pinewood Derby Cars from Pine-Pro Competition Components. This is a 3 oz. Square Weight Set for Pinewood Derby Cars from Pine-Pro Competition Components. 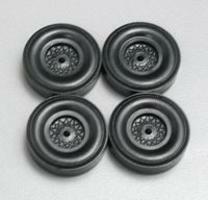 This is a "Skulls" Fantasy Accessory Set for Pinewood Derby Cars from Pine-Pro Competition Components.